Is Andy’s really the best? 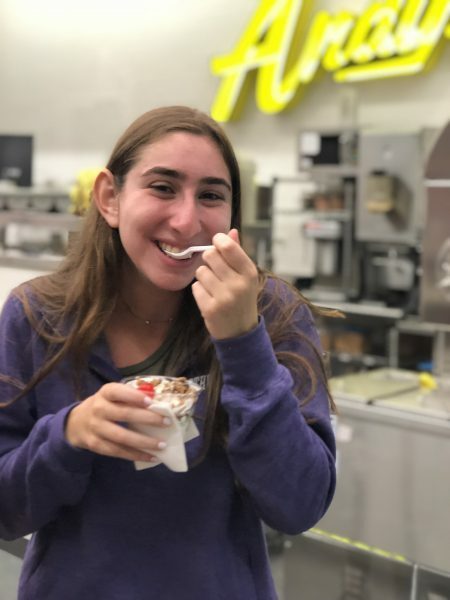 Evanston has a wide variety of frozen dessert options, which cherubs happily take advantage of during their time at Northwestern. When asked about their favorite, Andy’s Frozen Custard was the champ, with 42 out of 59 cherubs saying it was the best. There’s no doubt that Andy’s is a cherub staple. The creamy custard concrete mix-ins, cones and sundaes are treats that draw crowds every night of the week. By the end of the program, cherubs often rattle off their order without thinking twice. Cold Stone is a popular ice cream chain known for mixing whichever toppings you want into the flavor of your choice. It is not far from Andy’s and is a convenient alternative. Kung Fu Tea is famous among college students for its boba, or bubble, teas. 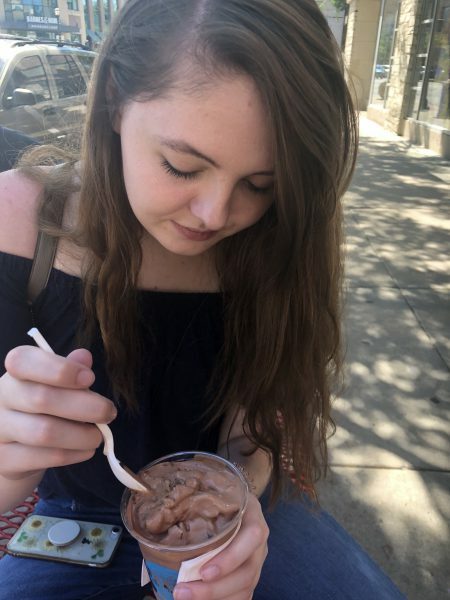 But, the Kung Fu Tea near Northwestern’s campus also offers rolled ice cream, which is milk poured onto an ice grill that is then mixed with different fruits and candies before being rolled up. Some cherubs craved frozen yogurt during their time in Evanston. But, getting it has proved more difficult than they anticipated. The yogurt shop has odd hours which frustrated some prospective cherub customers. If cherubs want to get gelato in Evanston they have to be willing to walk a little farther than Andy’s. This makes it a lesser visited option, although the trip is worth it. The gelato is rich, with many unique flavors such as avocado or raspberry mascarpone. Frío Gelato also offers cones and gelato cookie sandwiches.